Take advantage of the power of our miners in the form of annual rentals. Special PC set designed for hash calculations usually with powerful graphic cards. Specialized software approves transactions in the network of that cryptocurrency. Each time cryptocurrency is sent a small fee will be withdrawn from the transaction. 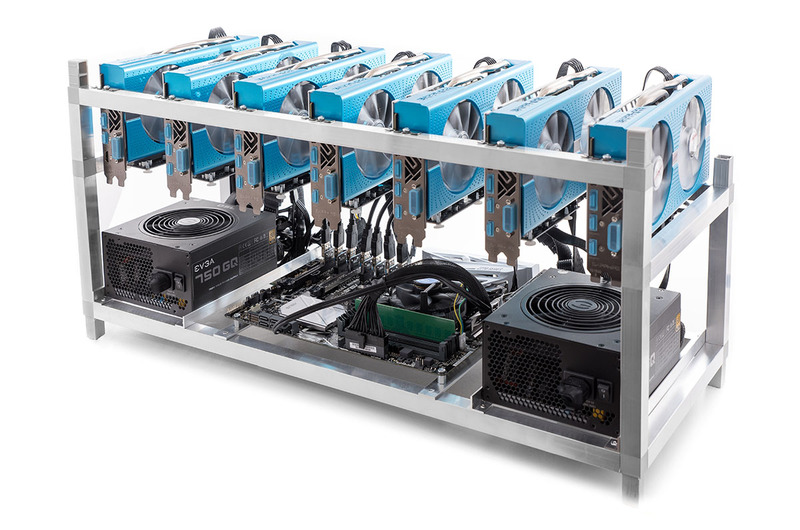 It is then paid out to the miners in the form of cryptocurrency so that they would be sufficiently motivated to benefit. No, it is not. 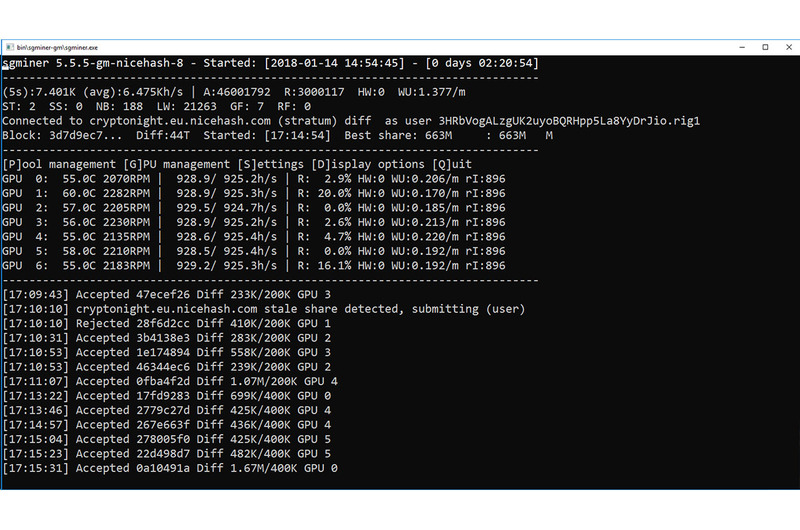 Our miners are completely set up during production. 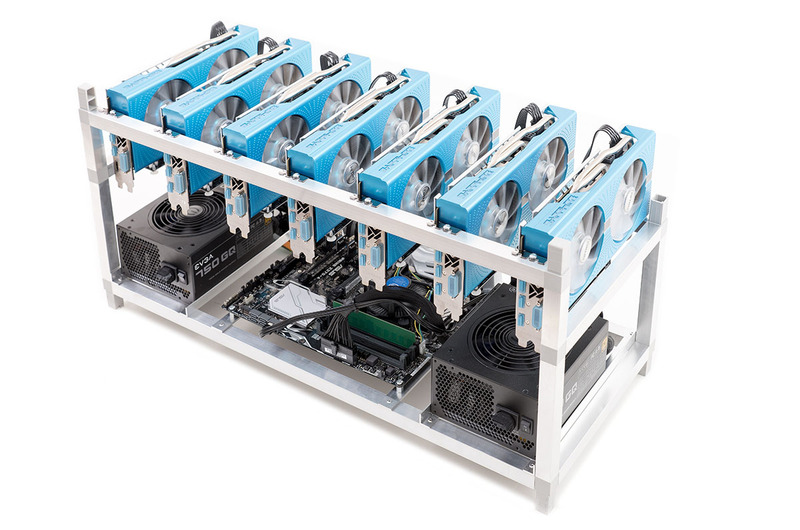 You just plug them into an electrical and computer network, the miner automatically turns on and mines. 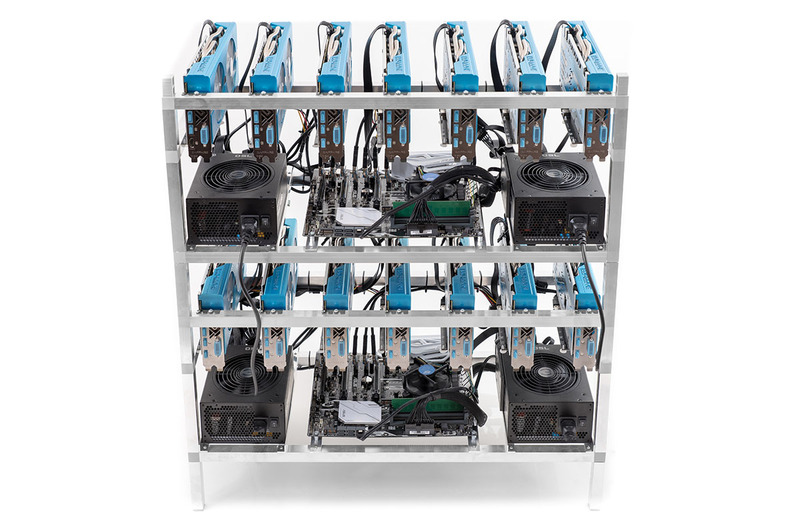 We design, assemble, optimize and manage computers for cryptocurrency extraction according to customer requirements from basic assemblies to so-called mining farms. 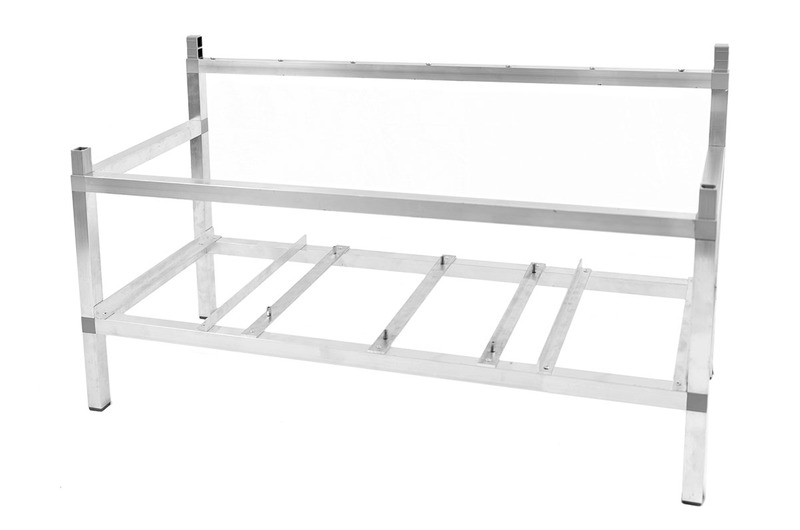 We design and build a frame on which the components will be installed so as to be airy but also space-saving, so our base frames are designed so that they can be built modularly on each other. We offer rental power. 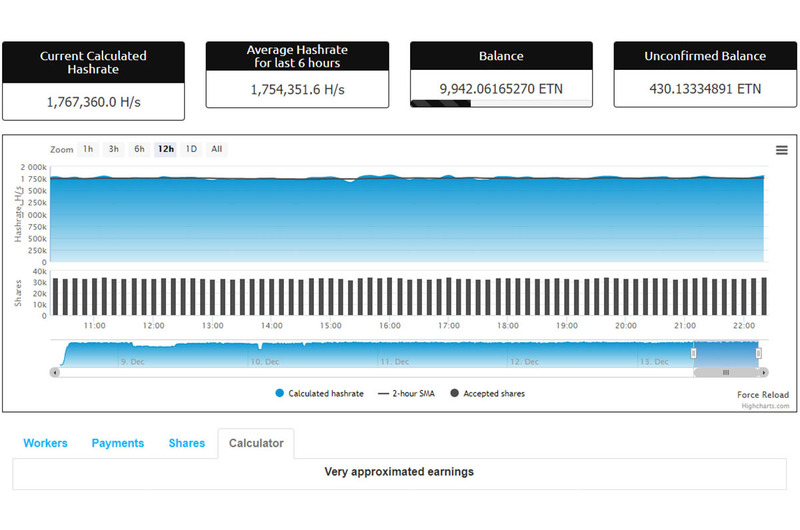 You determine how much power you need to rent and what currency you want to benefit from, we set the performance you want to take to your virtual wallet. Currencies that can be set for mining: Ethereum, Ethereum Classic, Decred, Monero, Electroneum, Sumocoin and many others. Thanks to many years of experience in IT, we design, assemble, optimize and manage all kinds of PCs from office computers, gaming machines to corporate servers. 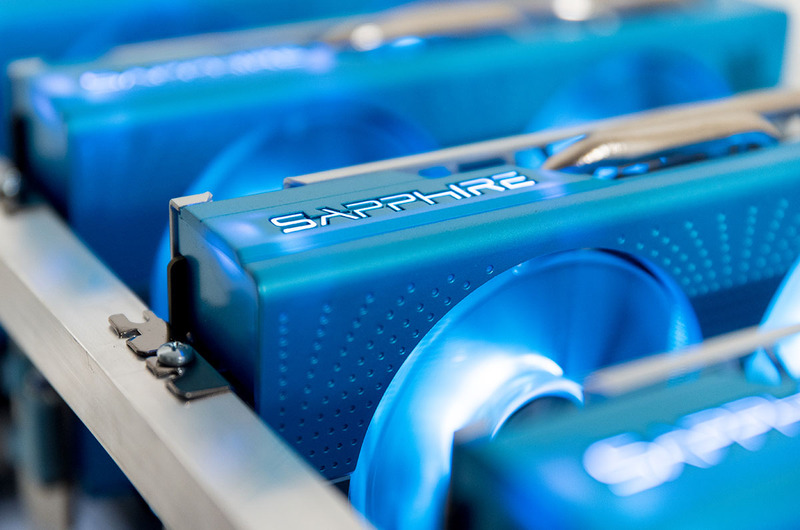 We offer services such as secure processor overclocking and Delid CPU (heat-conducting paste under the processor heat exchanger), which is increasingly required by the CPU. We are preparing an eshop for you to purchase all components not only for mining but also for gaming and PC accessories. If you are interested in the hardware at unbeatable prices already, use our contact form at the end of the site. We offer technical support to the services mentioned above. It depends on you what kind of support you prefer. Our endeavor is to meet customer requirements as quickly as possible and to perform a task quickly, in this case is remote support the most appropriate. By remote suppoert, we are able to connect to the computer and repair it. If you prefer local support, we will come to you and solve the problem on the spot. We operate throughout the Czech Republic. We provide counseling and training on cryptocurrency. Are you interested in how the entire virtual currency system works? Do you need to find out some information on how to exploit and preserve the value of cryptocurrency in various forms of wallets? Do not hesitate to reach us. We will be happy to share our knowledge with you.